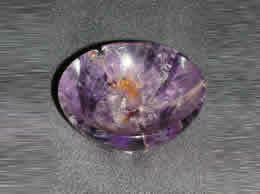 Hand crafted from the best AA quality sun stone this Sun Stone Fish has an exemplary appearance. 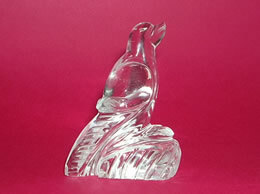 The perfect design and the right shape of the sun stone fish are achieved after investing hours of dedicated effort. The proper smooth and scaly design of the fish looks beautiful. The sun stone fish has a calm pacifist red color that will certainly enchant and appeal the audience. 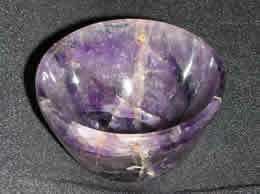 The clean look of the Sun Stone Fish creates a shimmering glow in the surrounding. 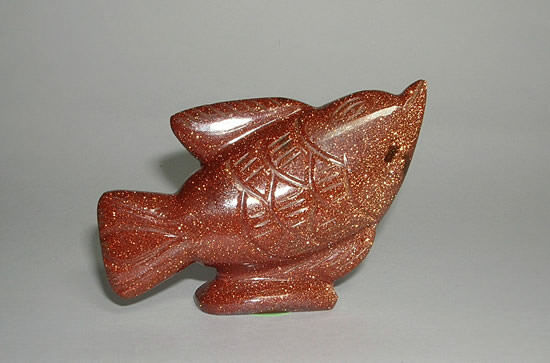 Sun Stone Fish raises awareness and develops self confidence. 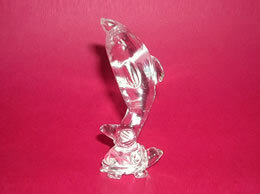 This Sun Stone Fish brings in a positive atmosphere wherever it is placed. This Sun Stone Fish develops consciousness towards oneness of life. 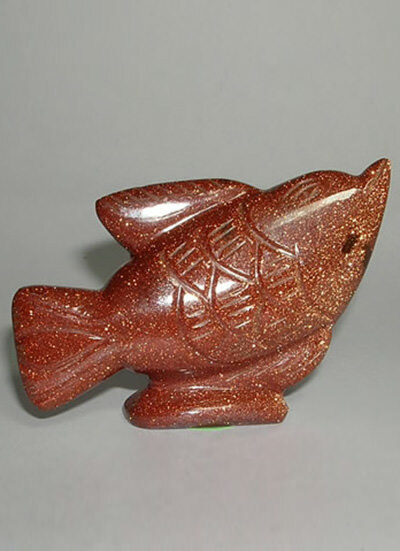 This Sun Stone Fish encourages spiritual growth and inner stability. 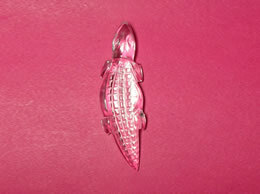 This Sun Stone Fish also helps in cleansing negative environment. 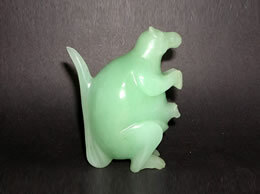 This Sun Stone Fish makes a person calm and composed.